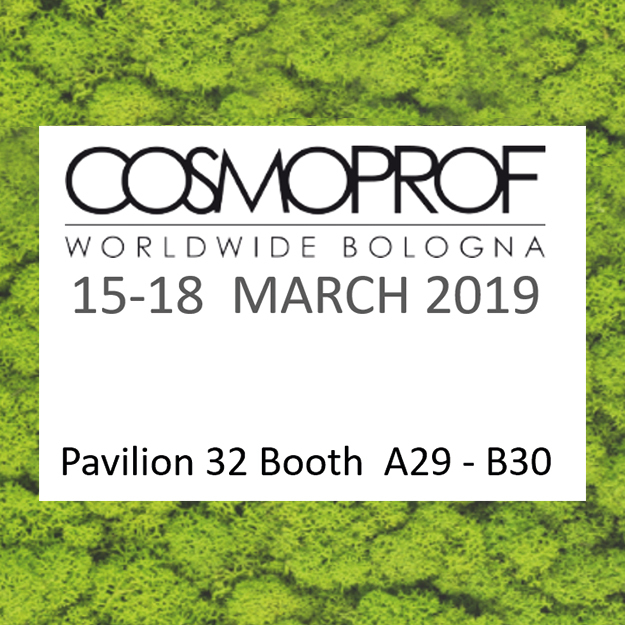 At Cosmoprof 2019 with the new hair line "PURE LIFE"
Discover our new line PURE LIFE at Cosmoprof Bologna 2019, with two precious natural ingredients! 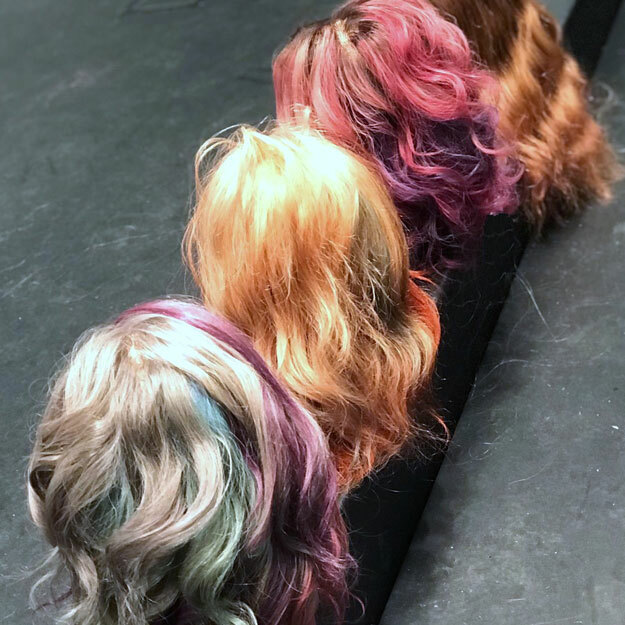 Soft and feminine lines for the haircuts of spring-summer 2019! 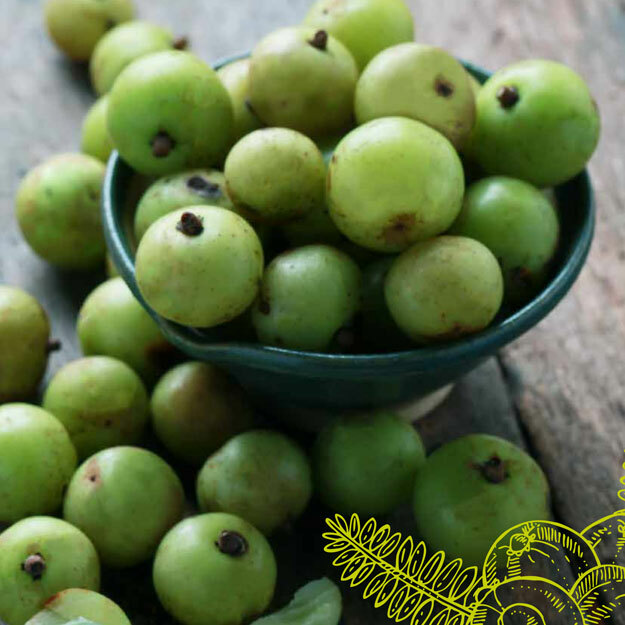 Do you know all the properties of amla oil? 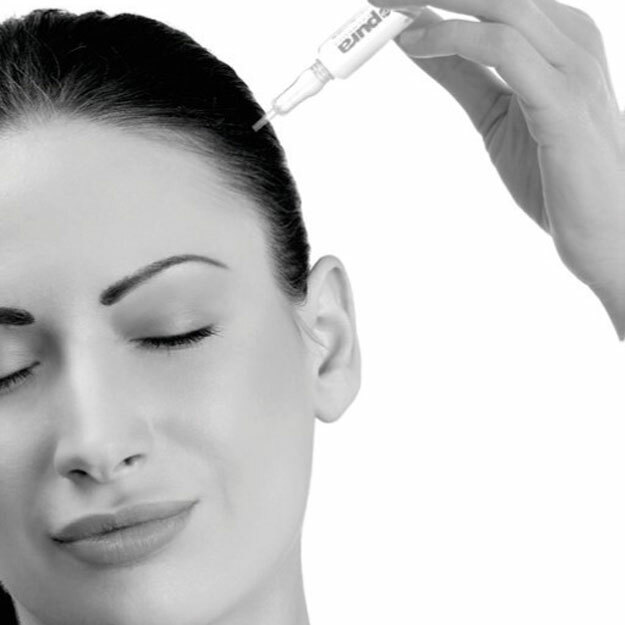 it stimulates hair growth and fights hair loss. 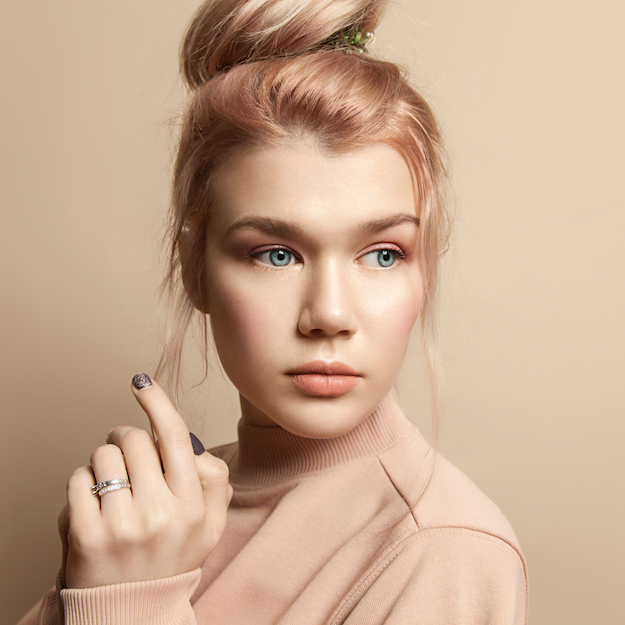 Perfect hair styling: brushing or light perm? 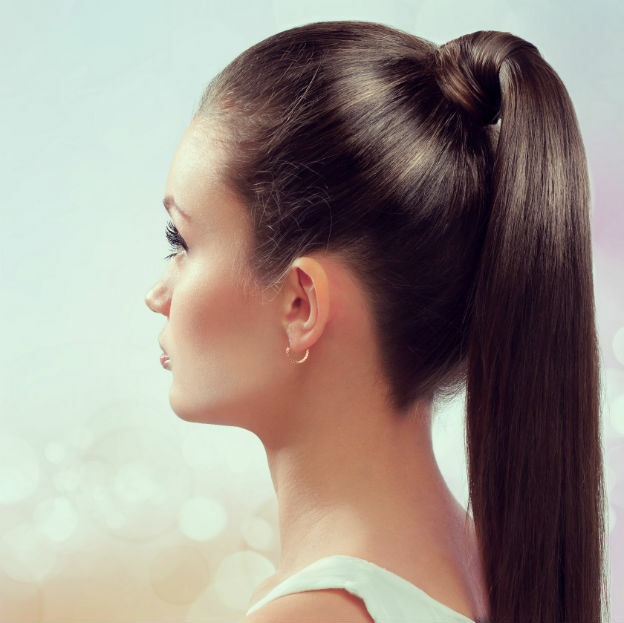 Let's discover some daily hacks for perfect hair styling! Looking for some inspirations for a new look? 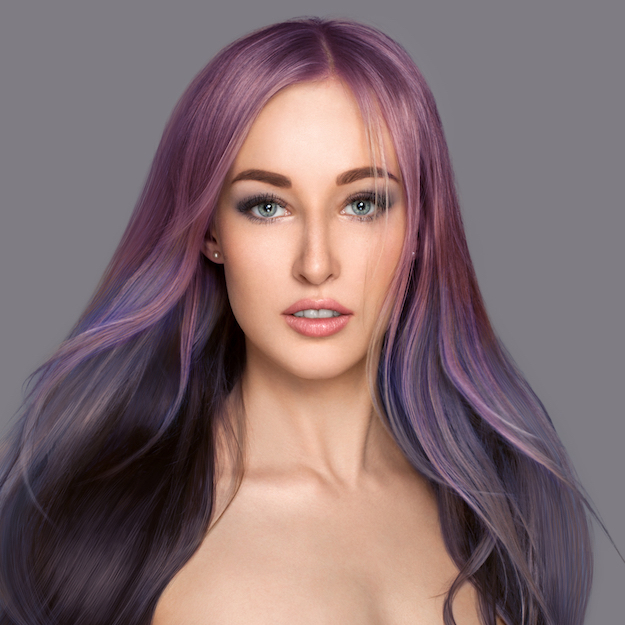 Here are the latest hair color trends! 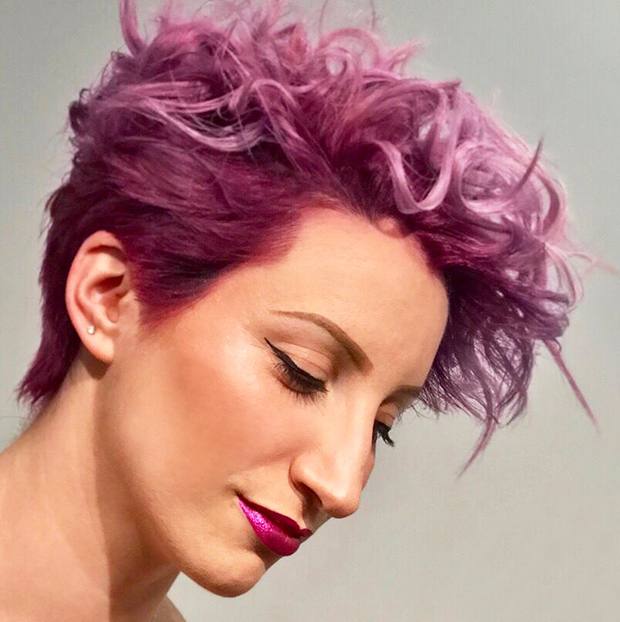 What will be the haircut trends for 2019? In the spotlight we find short haircuts! 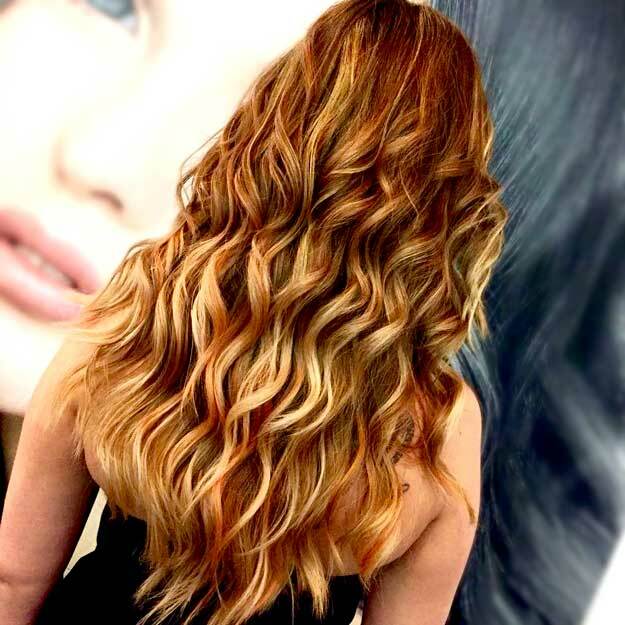 Wavy hair is becoming more and more popular, discover how to get perfect wavy hair! 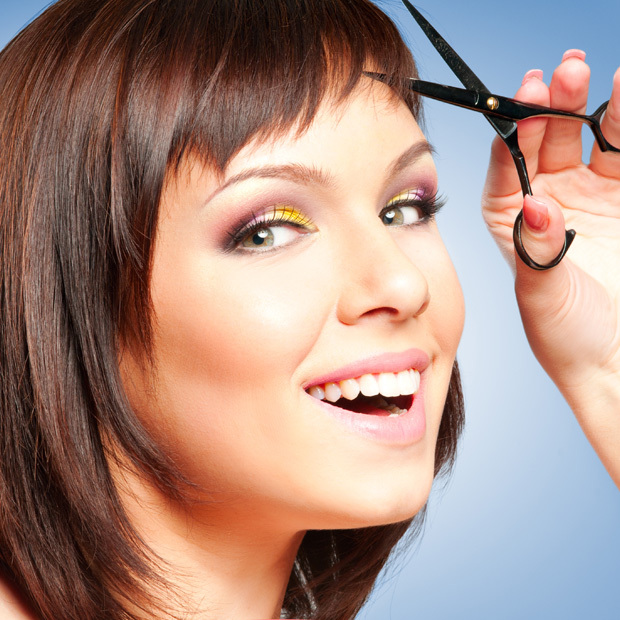 Trendy haircuts for women: medium-length, long or short hairstyles? 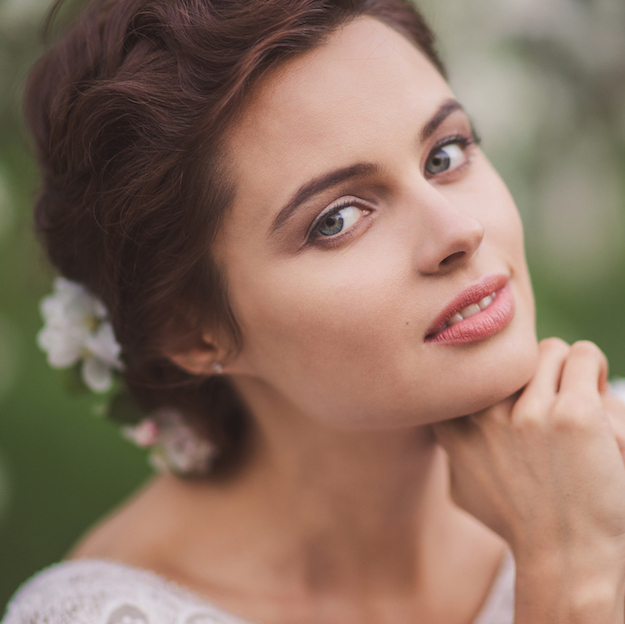 Natural femininity that plays with past styles: here are winter haircuts. 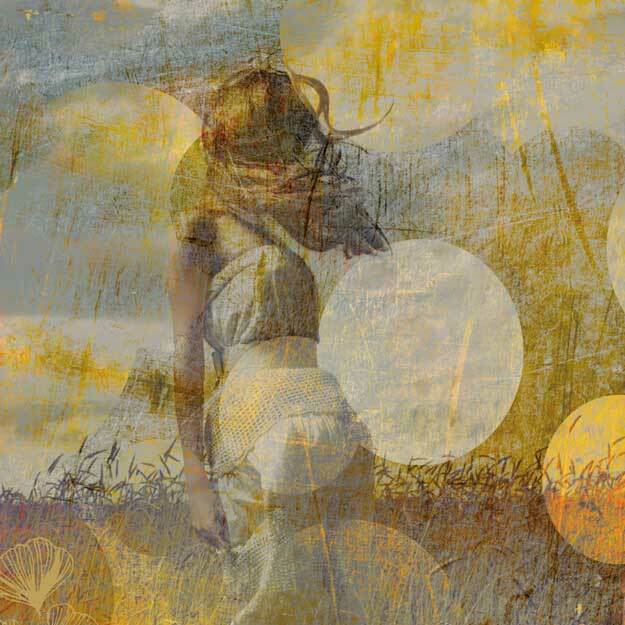 Long hair is a timeless classic. Some inspirations for simple updos for long hair. 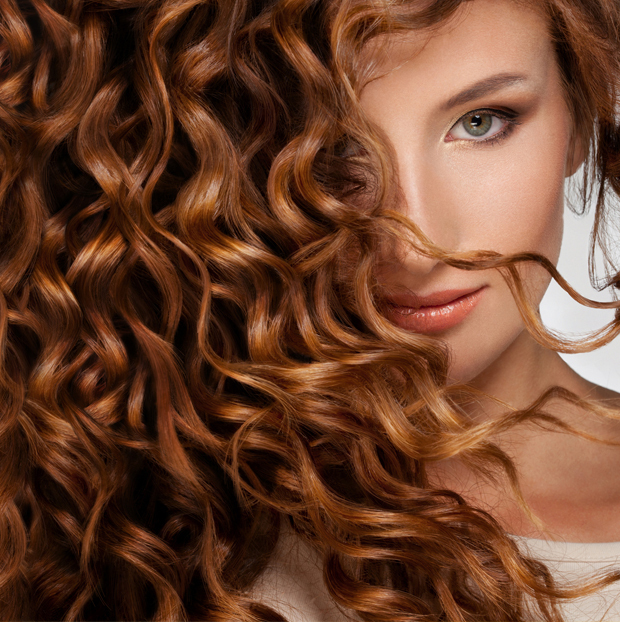 Discover the secrets for shiny and elastic curly hair! 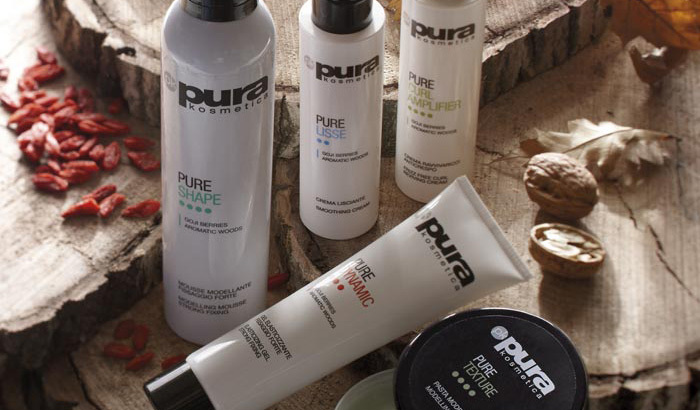 Principles of natural origin are among the most effective allies to maintain thick and healthy hair. 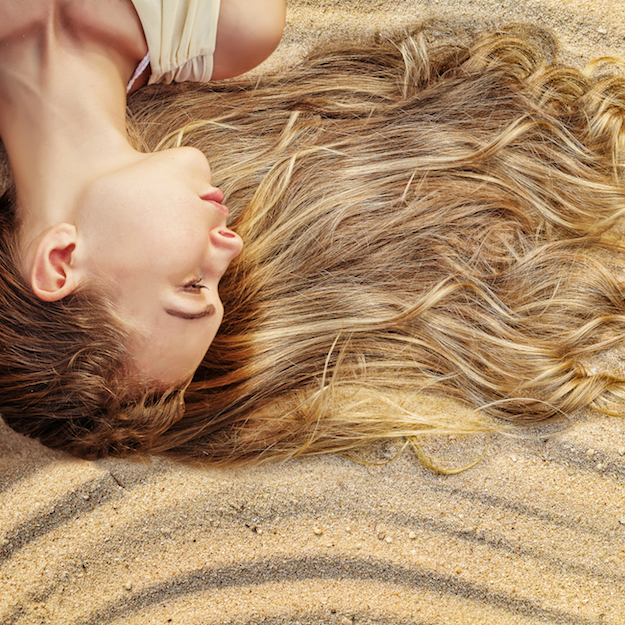 Exfoliating the scalp is fundamental to keep the hair healthy, thick and vital. 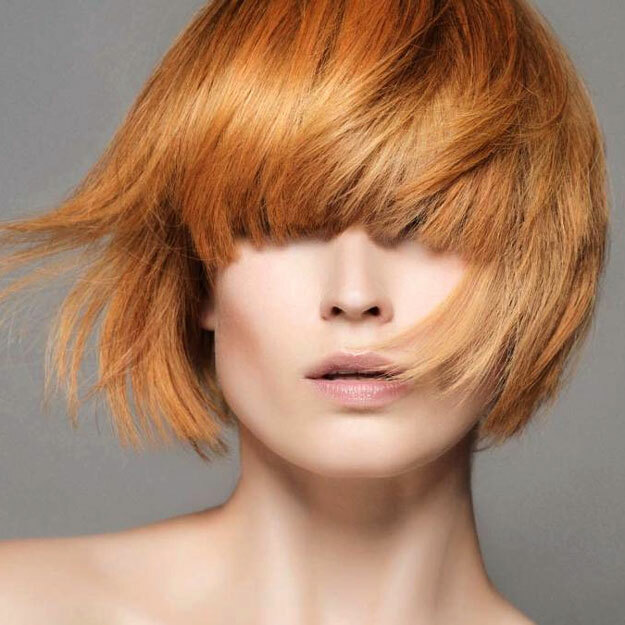 Natural colors are the protagonists of hair salons for next autumn. 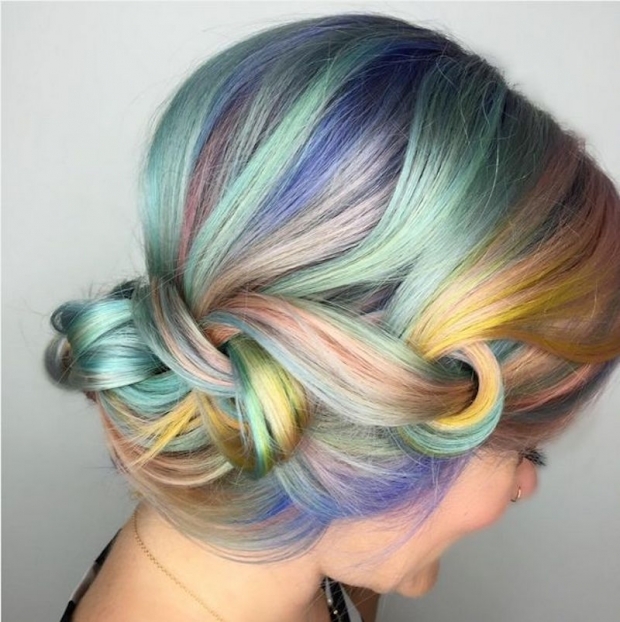 Fabulous colors, extra lengths, loose waves: all this is mermaid hair. 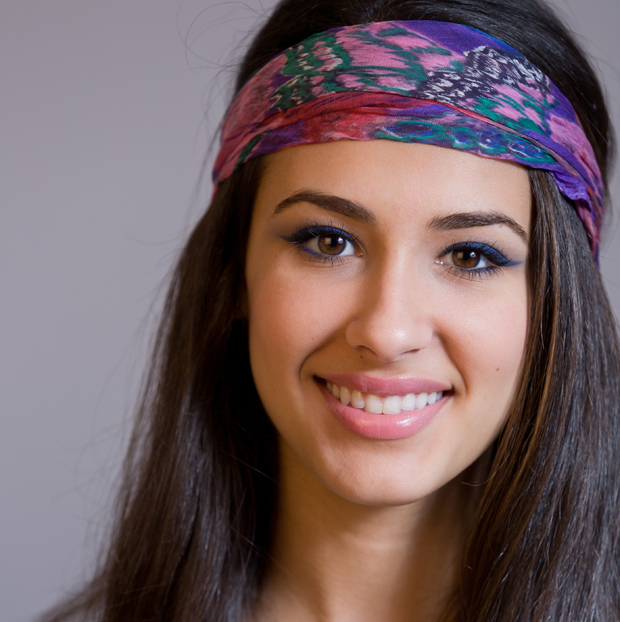 Want a fresh look for the summer? 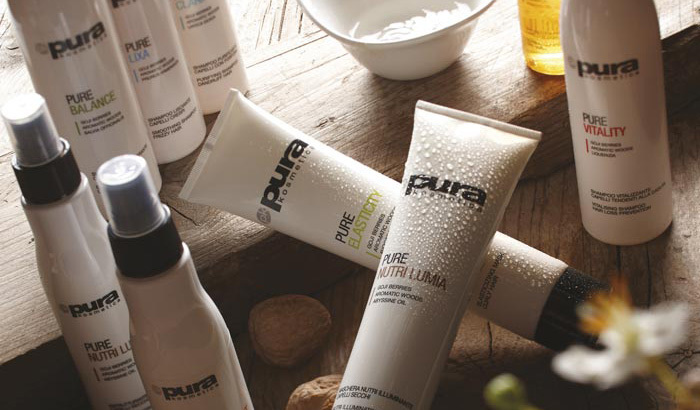 Summer face care routine: let’s hydrate! Sleek hair is the trend for special occasions and a refined look. Long, medium or short, curly hair is going through a new rebirth. Summer 2017: Discover 3 types of perfect haircuts for every type of hair! 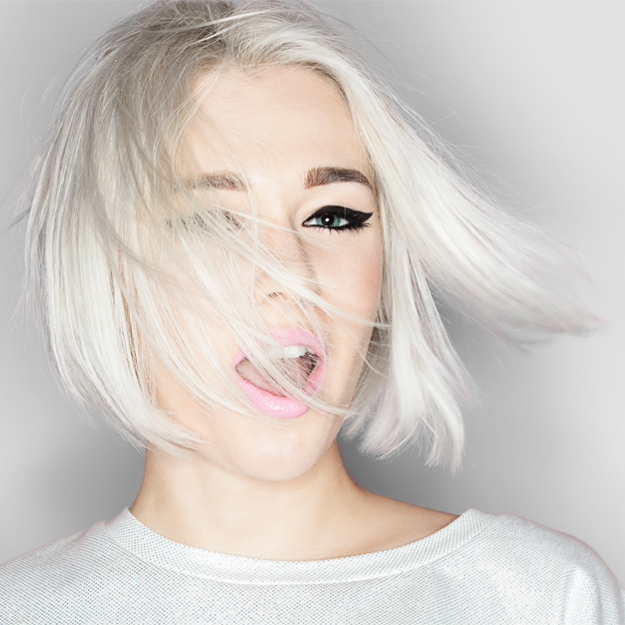 Dull hair? Three remedies to go back shining! Hair opaque and exhausted? 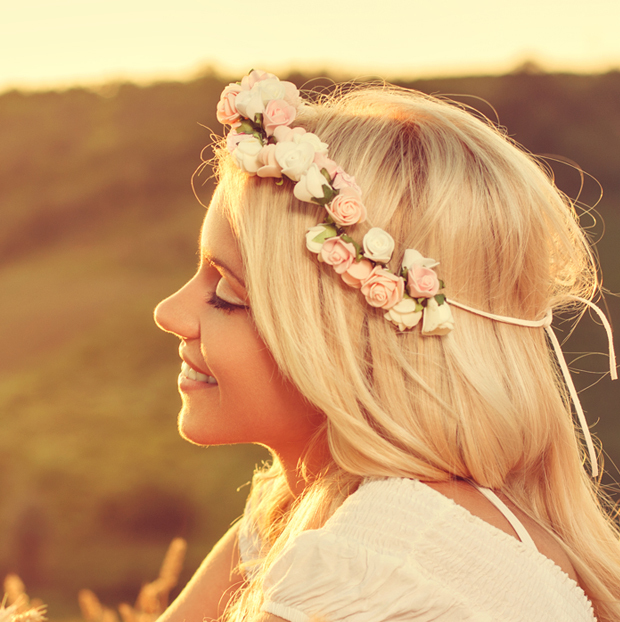 Here we are three tricks that will bring life to your hair again! Find out what are the latest blonde trends for summer 2017! 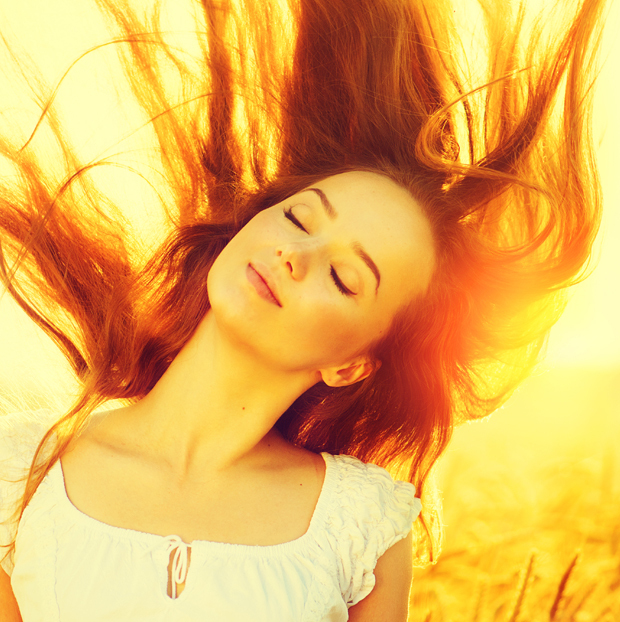 Here are three tips to protect your hair from sunshine during the summer! Summer 2017: how to do 3 simple and trendy hair styles to be always glamour! SS 2017: IT’S WEDDING TIME! 2017 summer trend will be one: to dare. 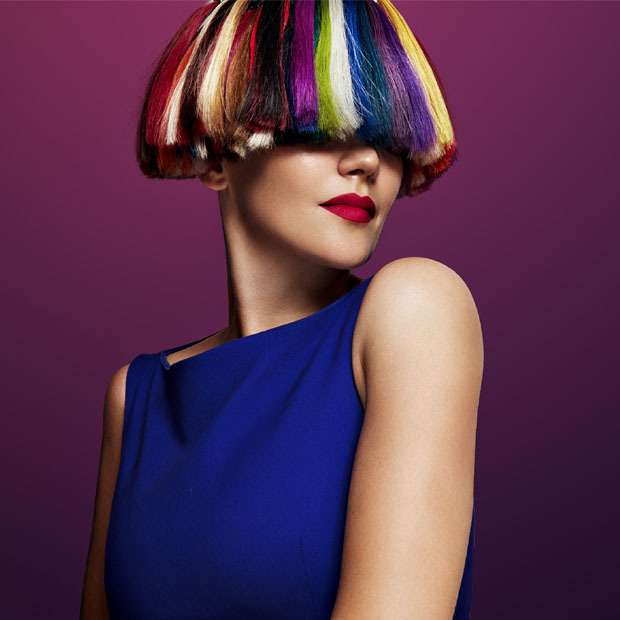 Let's discover the coloring techniques that will characterize the next spring-summer! 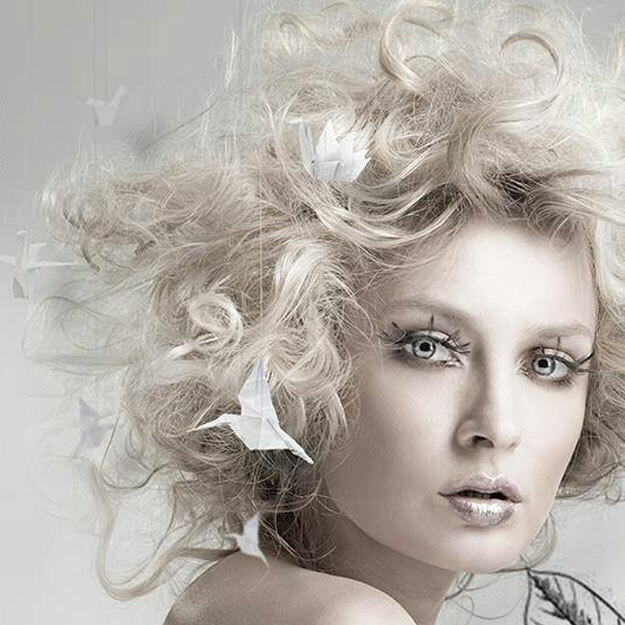 Today we talk about frizzy hair and the best solutions for this problem. 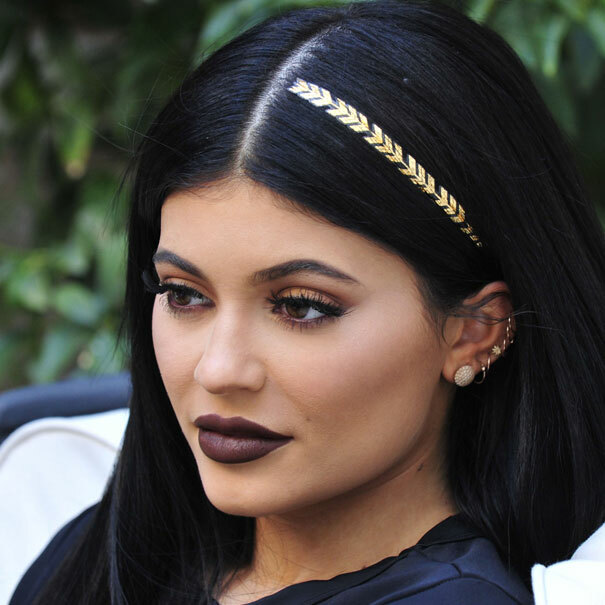 It's time to think about your Christmas holiday's look! 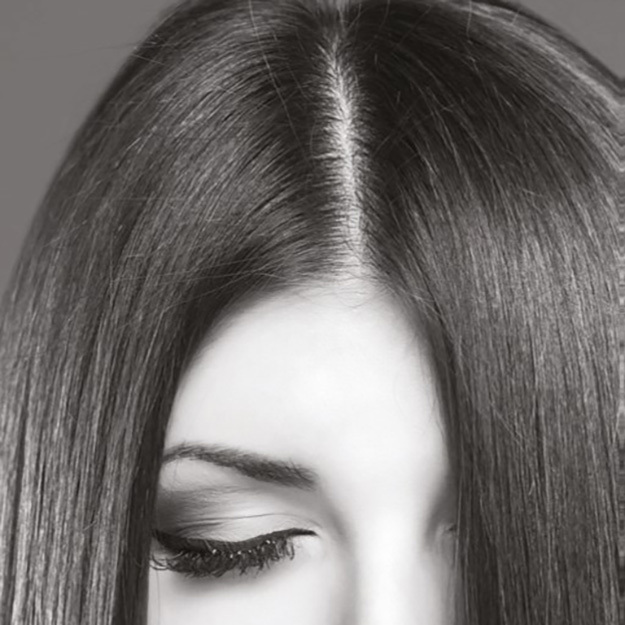 The latest trend is smooth and straight center part hair. This winter plans oversized woolen scarves and sweaters to high oversized neck. How To Prevent Seasonal Hair Loss? The braid is one of favorite hairstyles for the winter season. 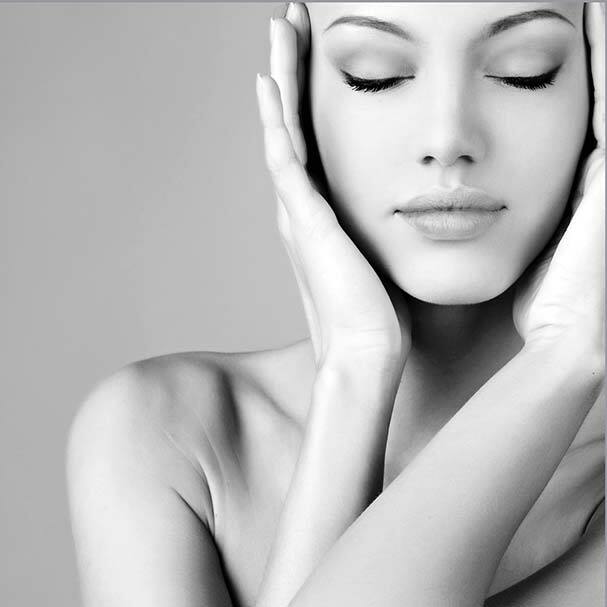 It's time to Hair Contouring! Perfect hair-set with the right stylers! 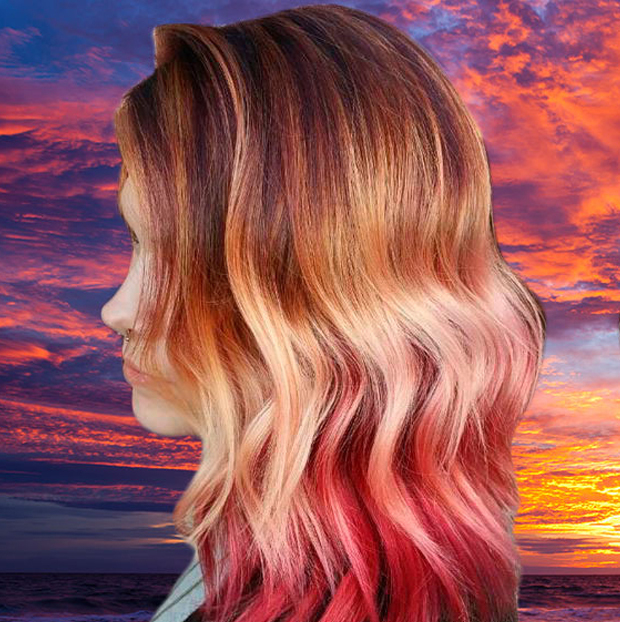 This trend will make you dream thanks to its warm colorful shades that recall amazing breathtaking sunsets! 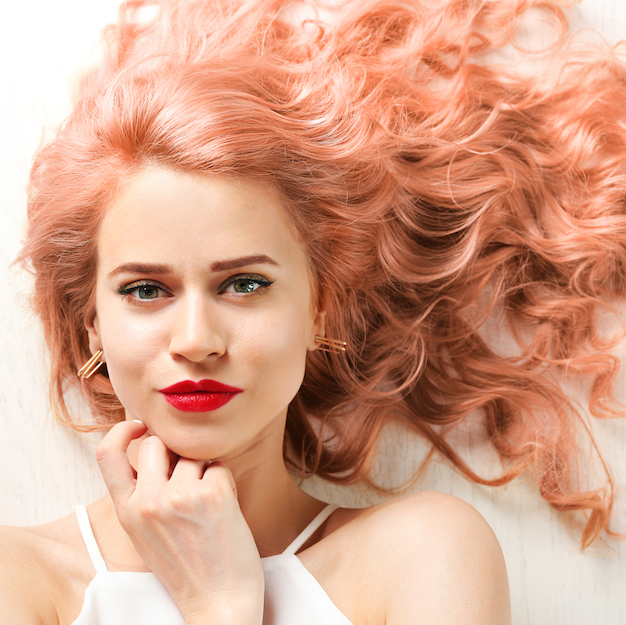 All tips for top red hair! 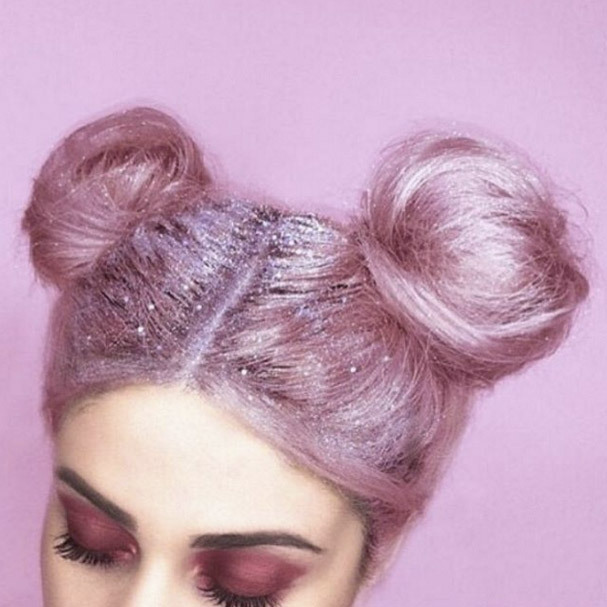 Macaron hair: only for the brave! Between the Beauty trends of 2016, brunette is once again one must in new and unmissable nuance! 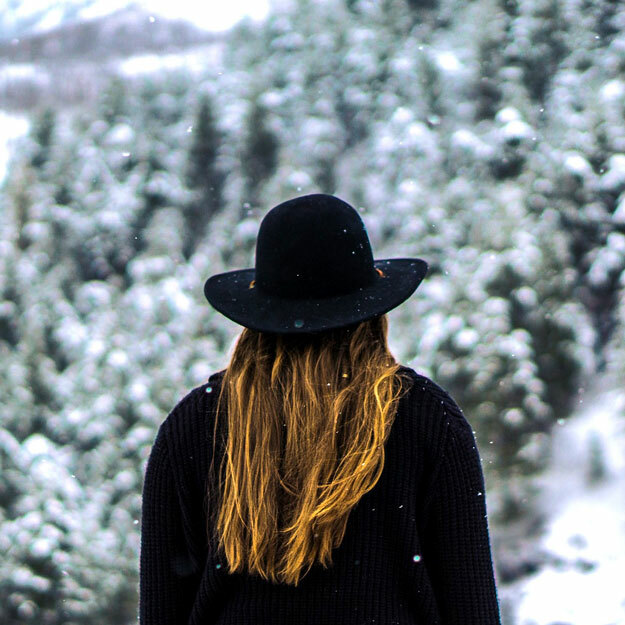 The most beautiful hair styles for winter!